Have you ever wondered how everyone else is doing to get readers? Well, it from Pinterest. Though there are other ways, but you can get tons of traffic from Pinterest. If you are one who just want to figure out what the buzz is about then you will soon get to know about it. You might have used Pinterest just for passing time or have not used it effectively and that’s why you are facing a low traffic. Using Pinterest effectively can get you tons of traffic. Here are some useful tips which you need to follow for getting more traffic from Pinterest. You may not know the fact that more than 80% of the pins are re-pins which means that you are just repining other’s stuff and if you do it you aren’t going anywhere. So if you can create something of your own, it will make a virtual group of people waiting for your pins to discover. You can create anything like videos, images, anything informatory, etc. You can create all these things by using template and tools and it’s really cool for the readers. If you can pin tutorials which common people might want or are eager to know, then it will surely win on Pinterest. This is because people love to learn and store beautiful and helpful. For example, teaser pin attract people and get them to click through it. Through your post, you just need to develop their curiosity. This way is great for bloggers, product services, etc. A very furnished topic which can increase the label by 94% is to use the trending topics in posts. You just need relate your content and services to current events. The blog posts can be used in conjunction with the topics that are trending and you will huge click rate on your post. Headings like latest news, hot topics always work. A very good way to promote your blog is to pin a lot of images on your boards. You can share both your content and others content. Try to create content rich boards which normally people look into. But make sure that you pin content from your blog and other blogs together on the same board so as to make it more credible and clickable. If you can, try to add images to every post that you post or pin onto Pinterest because you would not be able to pin the post, if you do not add any image on your blog post. Also, the size of the image should not be small. Try to add at least one high quality image to your every blog post.For example, take a look at the photo of any of the great recipes. If the images are large and beautiful photo, it will be quite prominent. When you click the Pin It button, you will be asked if you want to pin this image and you’ll want to pin it as it looks so good. Try to host a contest where readers would like to either pin content from your site, or re-pin pins which you already have on Pinterest that link back to your site. There are lots of great ways to host a contest; you just need to look at it rightly. You can look at brands for it. Controversial posts can also be given. The crucial part is to get other readers to promote or share your post and for this, your pins should be rich in content and you need to outline it. If you follow these 6 tips, then you can be sure to see your traffic from Pinterest increase. These are very simple yet extremely effective ways to create content that are compelling which will create crazy exposure for your business. 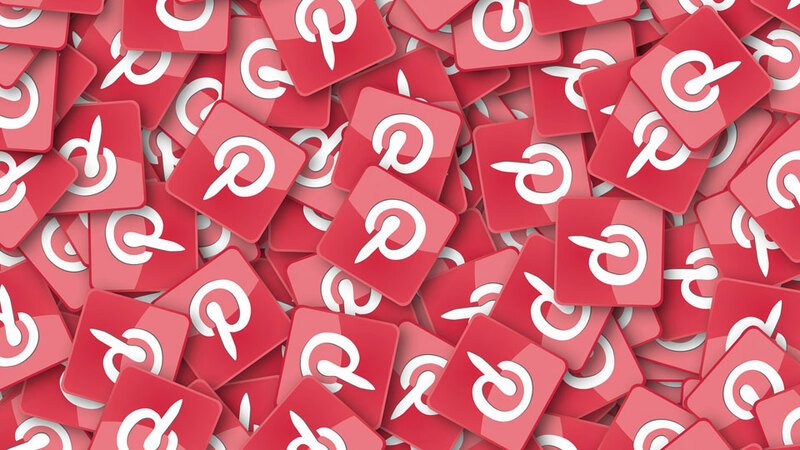 Now you are able to know what you had been missing, and what you need to do to start using Pinterest as a major source to gain traffic for your site.